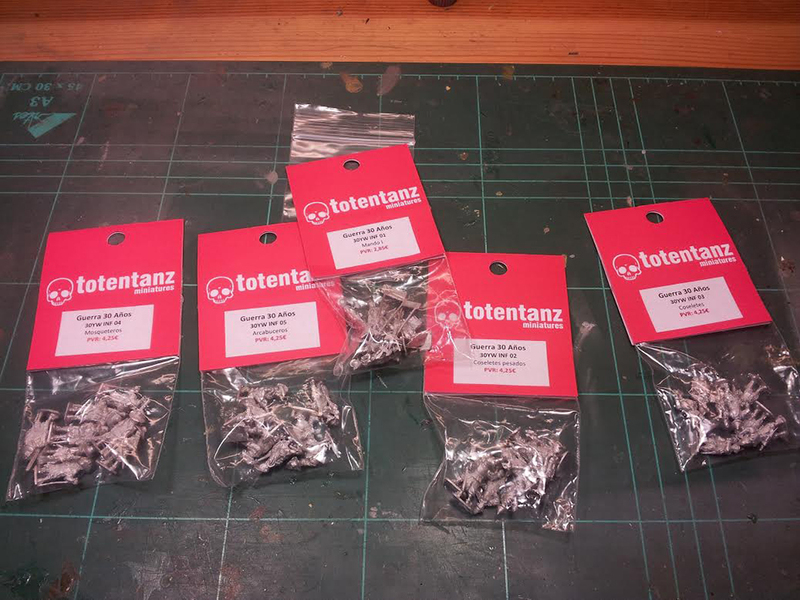 A new Spanish brand has born: Totentanz Miniatures. 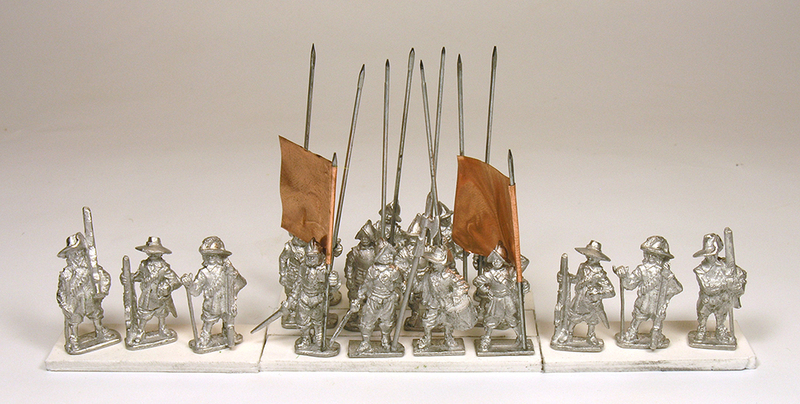 At the moment, it has two 15mm ranges: American Civil War and Thirty years war. Although it’s totally new, it has already conquested the heart of too many wargamers because the oustanding quality of their models. Take a look at some TYW references. Here you can see the packing. 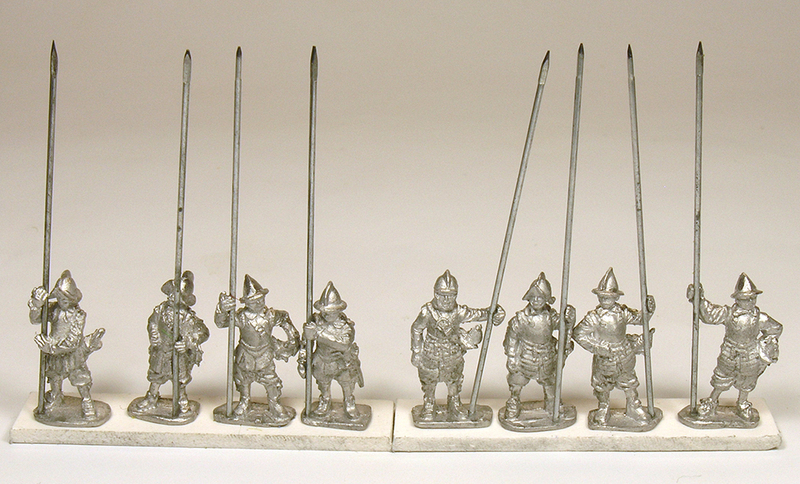 Totentanz Miniatures follows the classical disposition: blisters with 8 figures (infantry) or 3 figures (cavalry). The bag of commanders includes less figures, but every model is amazing. They look like 28mm miniatures!. The normal prize is 4,25€ per blister (commanders one is cheaper). Now you can take a look at the details of these models. 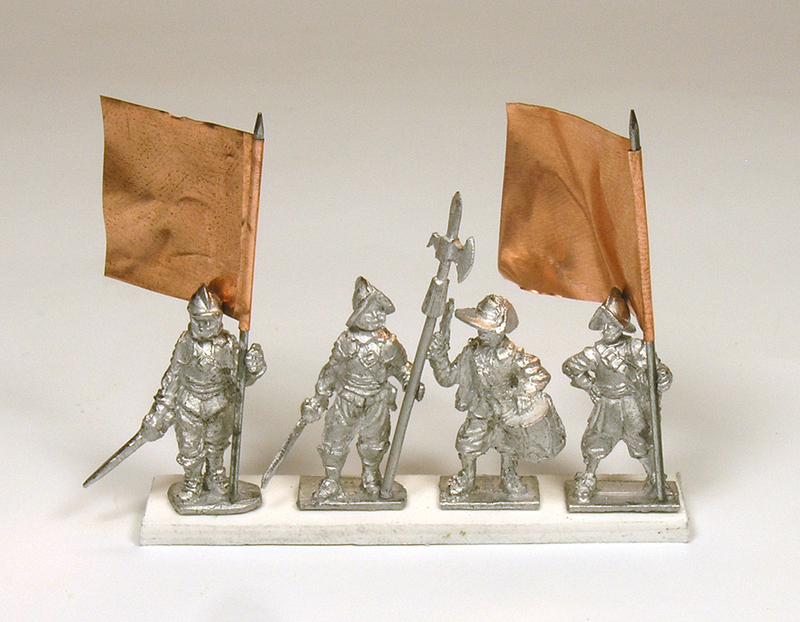 Sincerely, we consider them like the best 15mm TYW miniatures on the market. They are 15mm, can you believe it!? I think a picture is better than thousand words. 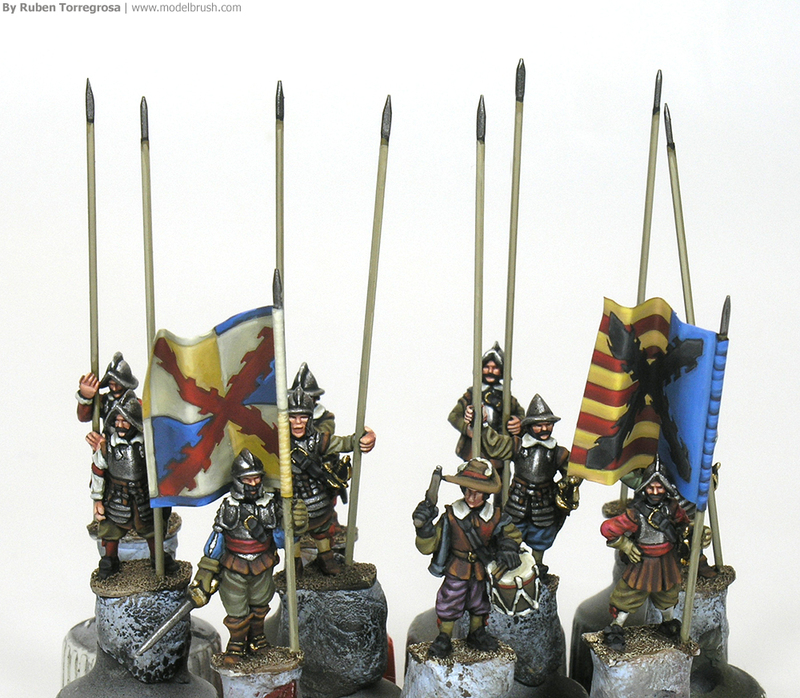 I have already started painting them following the Dalmau’s Rocroi masterpiece. Because the amount and definition of the detail, the painting job is a pleasure! Wow, such great detail even though it’s only 15mm! I bought the rulebook for Liber Militum: Tercios recently and just ordered a couple of blsiters from Totentanz to get started. Very inspiring blog post, you really did the minis justice with a great paintjob!